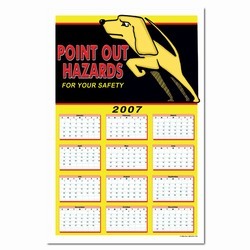 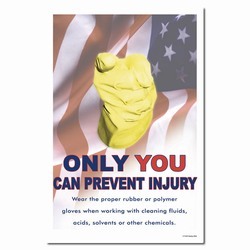 Theme: A hand wearing a glove reminds us to use caution when handling hazardous materials. 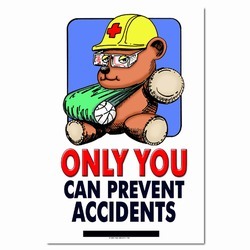 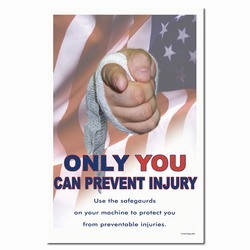 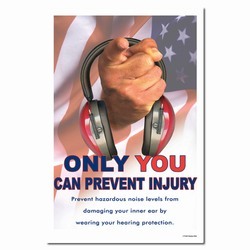 Message: "Only YOU can prevent injury. Wear the proper rubber or polymer gloves when working with cleaning fluids, acids, solvents, or other chemicals."